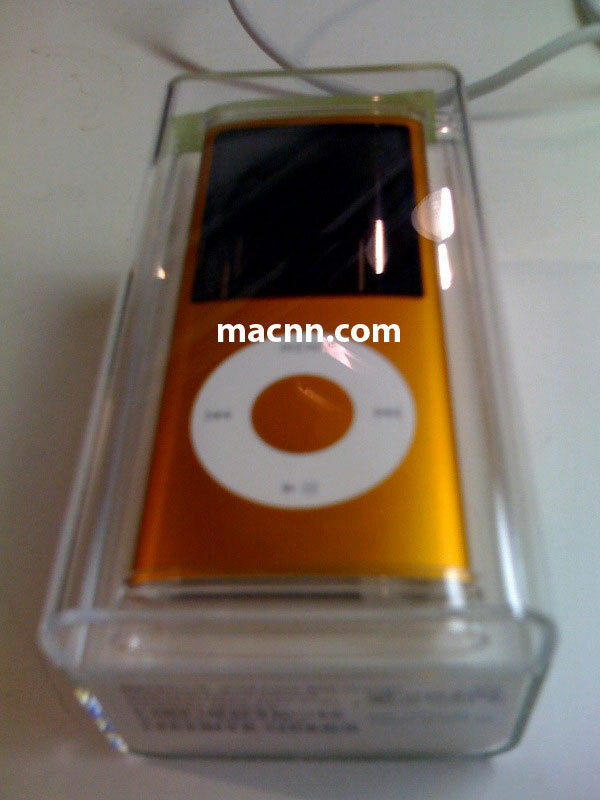 MACNN obtained a genuine photo of the fourth-generation iPod nano days ahead of its launch, the new tall iPod nano will be announced Tuesday at the ”Let’s Rock” event and will be available for sale after the event. It looks weird… maybe its the color…. changing Ipods is a hassle btw! I’m loving/hating the colour variety. Is official now check ‘em out, why do you think its hassle changing them? Don’t change unless u really need a new one, Miss.shopaholic. U need to develop a taste for these colors, i like the slimness of it, feels like ur holding a piece of Wrigleys chewing gum.